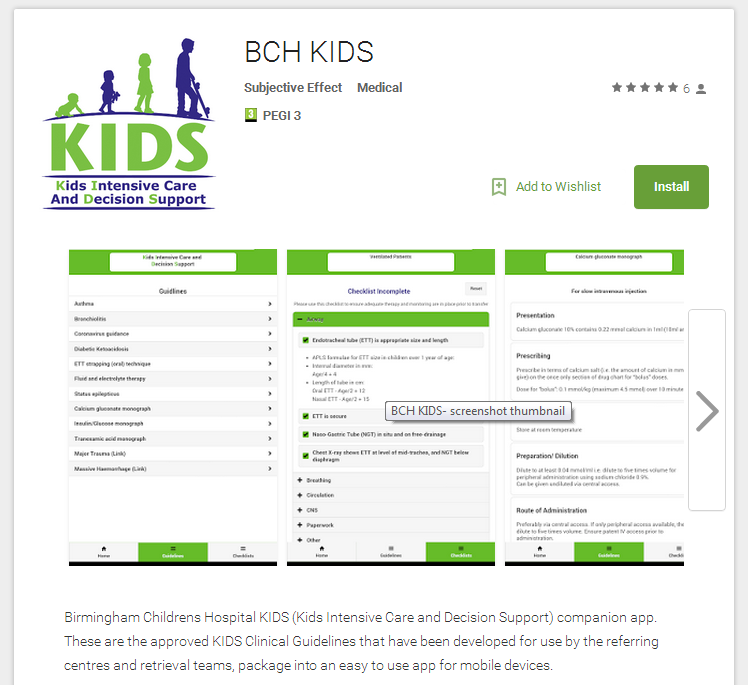 All the clinical guidelines from the KIDS website are now available in an app for your smartphone or tablet. Please note however, that there may be a delay before the guidelines are updated in the 'app' version when compared to the website version. Android version of the app is no longer on the Google Play store, is this an intentional decision or an error?